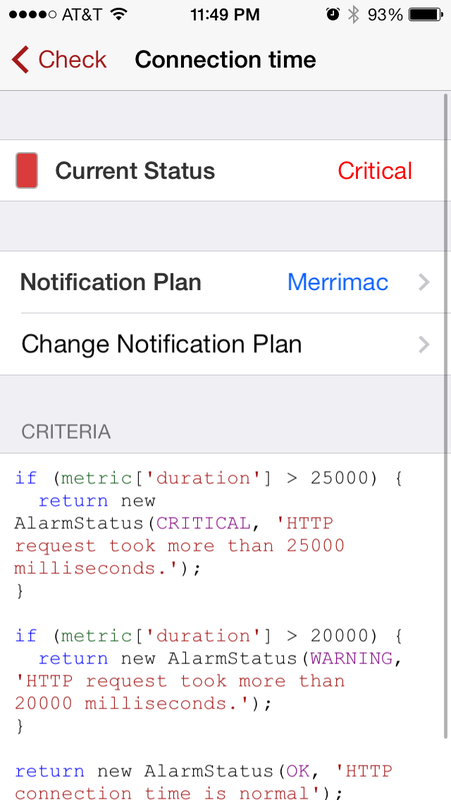 Merrimac is an iOS app for on-the-go access to your cloud instances, dedicated servers, load balancers, and other assets monitored by the Rackspace Monitoring API. 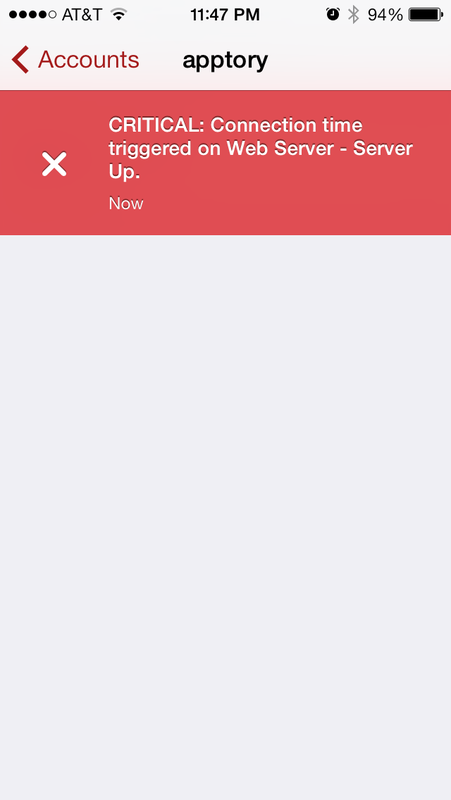 It includes push notification support to inform you of alerts during your commute, lunch break, or any other time you are away from your computer. Compatible with iPhone and iPod touch. Requires iOS 7.0 or later. WiFi or cellular network connection required. 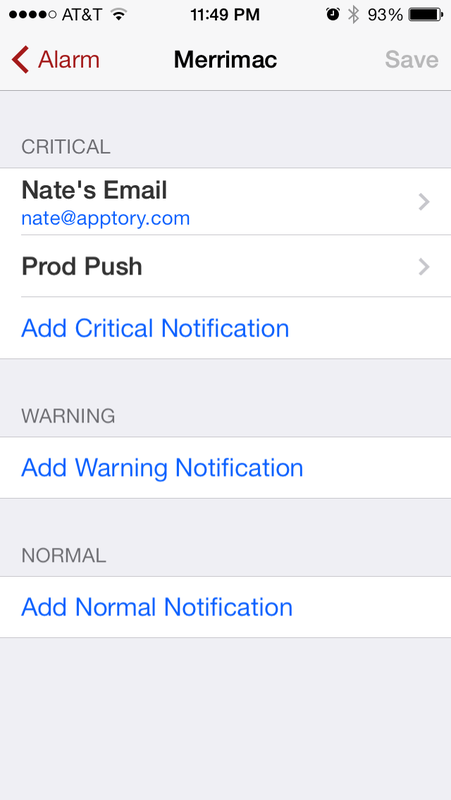 Merrimac is your mobile companion to the Rackspace Monitoring API. 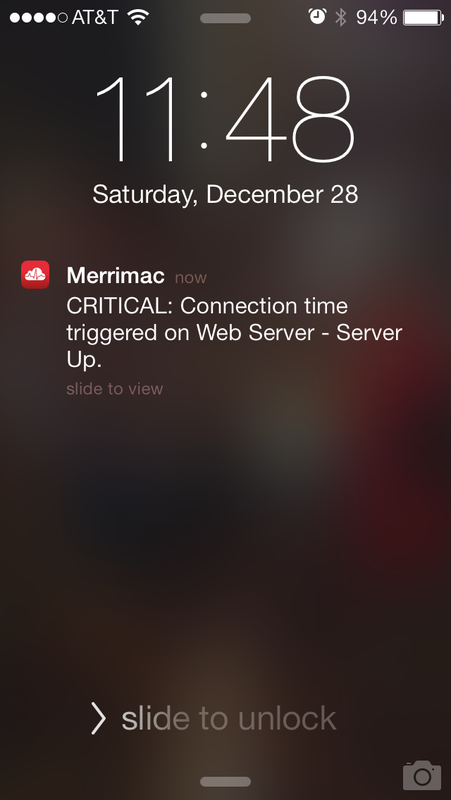 If uptime matters for your cloud infrastructure, Merrimac is a must have for notifications while you are away from your computer. 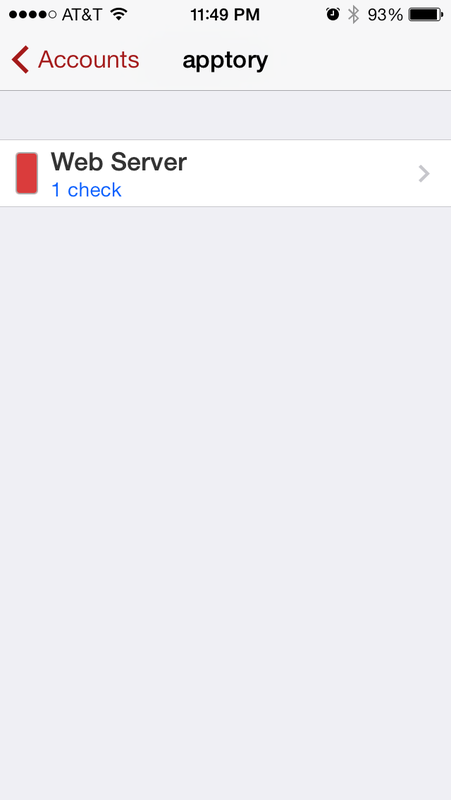 It supports the latest iOS features and supports any device that runs iOS 7. Merrimac is a collaboration between Nathan Jones (@nathanhjones) and John Szumski (@jszumski). Why use the name Merrimac for a monitoring companion app? Well, the USS Merrimack (commonly spelled Merrimac and later renamed the CSS Virginia) was the first ironclad ship in history and battled the USS Monitor during the United States Civil War. Unfortunately, she eventually sank, but we're here to help you from doing the same. We'd like to hear from you: feature requests, bugs, or even what's working just fine. If you are experiencing an issue, please include details about the asset you are viewing, what you expected to happen, and what actually happened instead. Screenshots are a definite bonus (email them)! We'll try to get back to you as soon as possible. You can also contact support@merrimacapp.com or tweet at @merrimacapp.